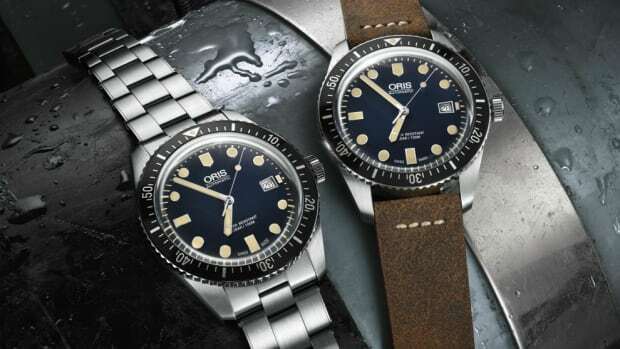 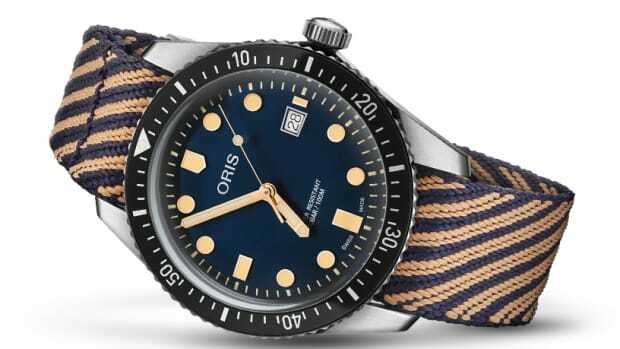 Members of the RedBar watch enthusiast group got a really cool treat from Oris as the brand released a special edition Divers Sixty-Five exclusively for members. 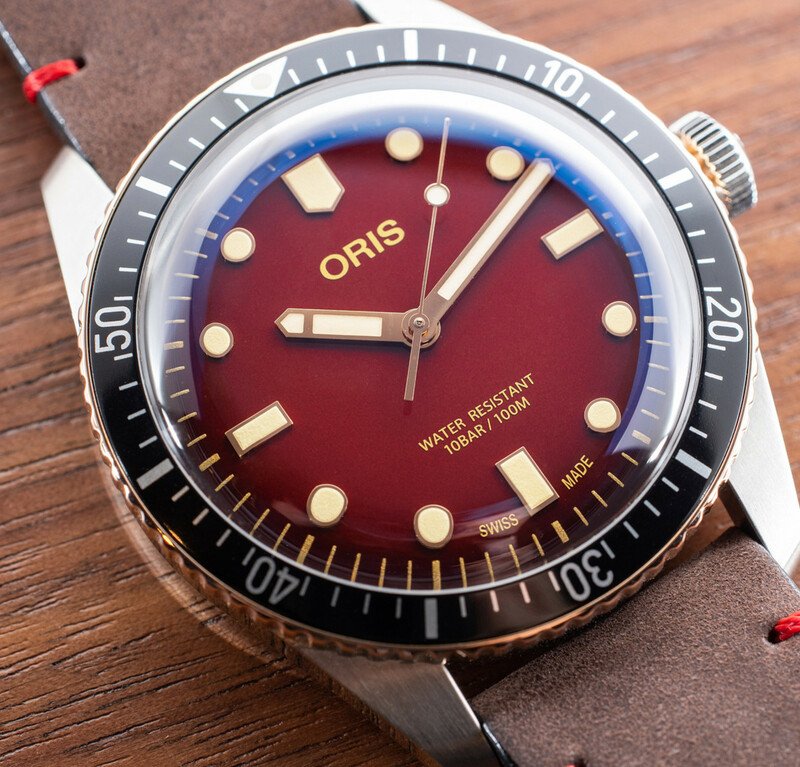 The watch will be limited to 100 pieces and features those same classic diver looks and bronze-colored bezel, but this time it gets fitted with a deep red dial and a brown leather strap with red contrast stitching. 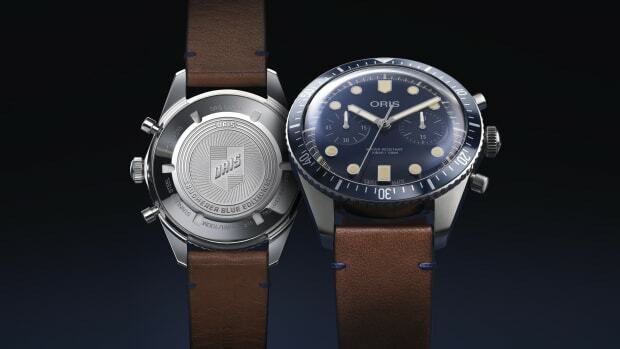 If you&apos;re not familiar with the group, members gather in NY every week and other cities to talk watches and give back to their local communities.